Thank you for considering FirstPage as your digital marketing company. 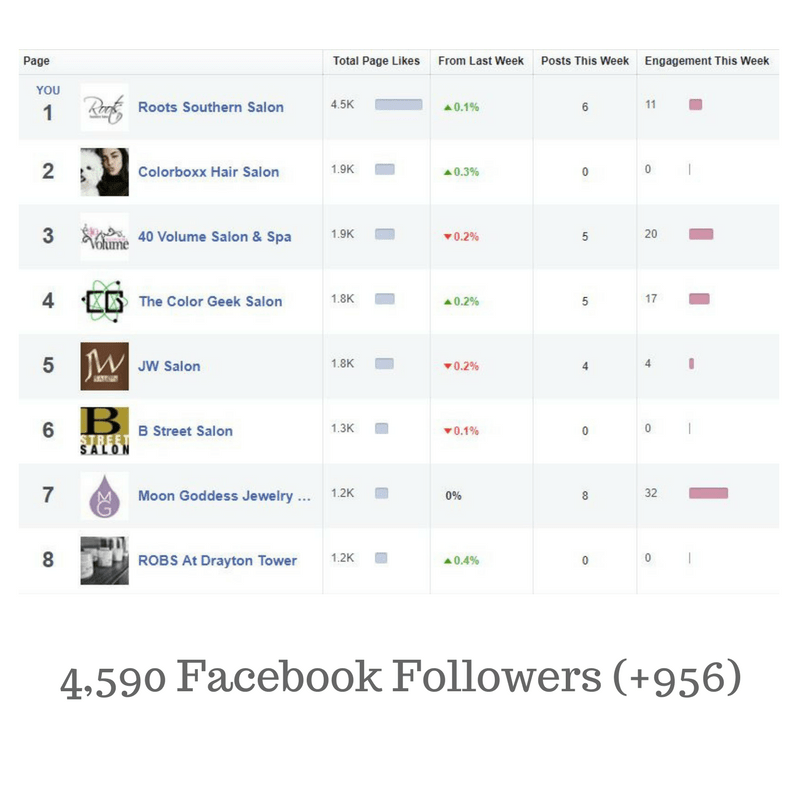 We are excited to work with outstanding beauty organizations around the world. It is our promise to devote our energy to helping your company grow. We will always strive to deliver a positive Return on Investment for all of our products and services. 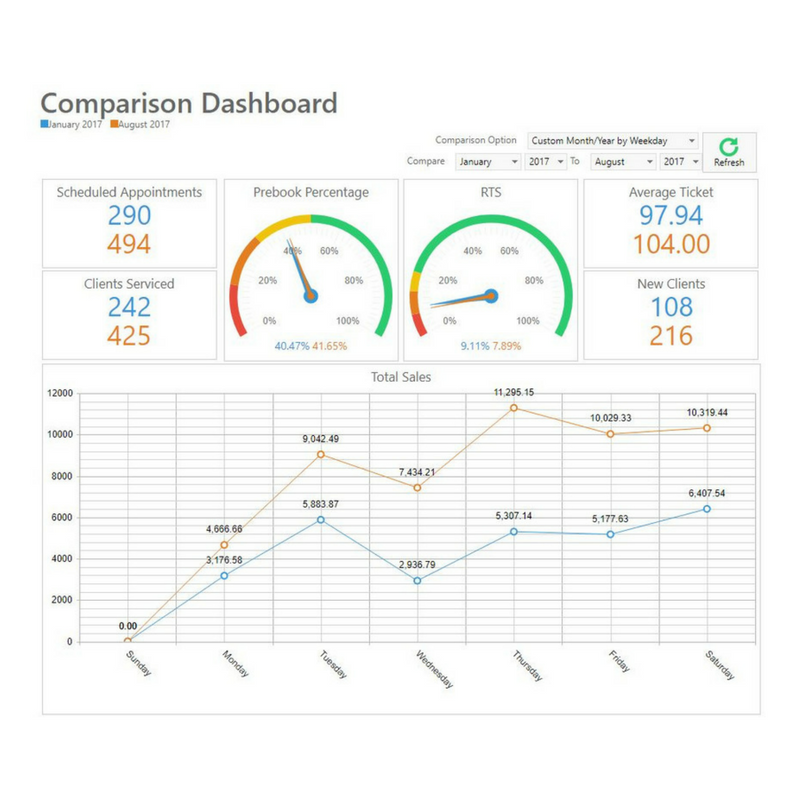 We deliver results, not just reports! 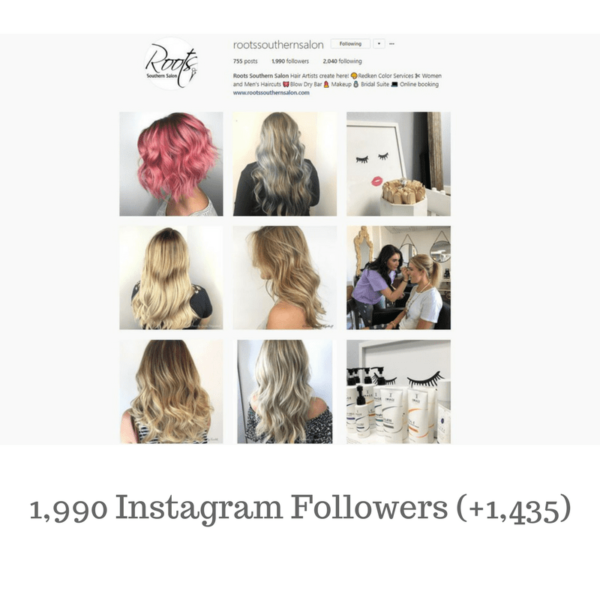 One of our founders is a salon owner as well, so we are uniquely qualified to help your beauty business grow as we have a full understanding of the industry. 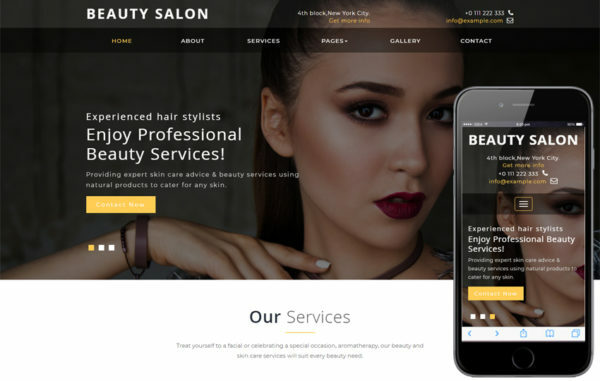 Your site should represent your brand! 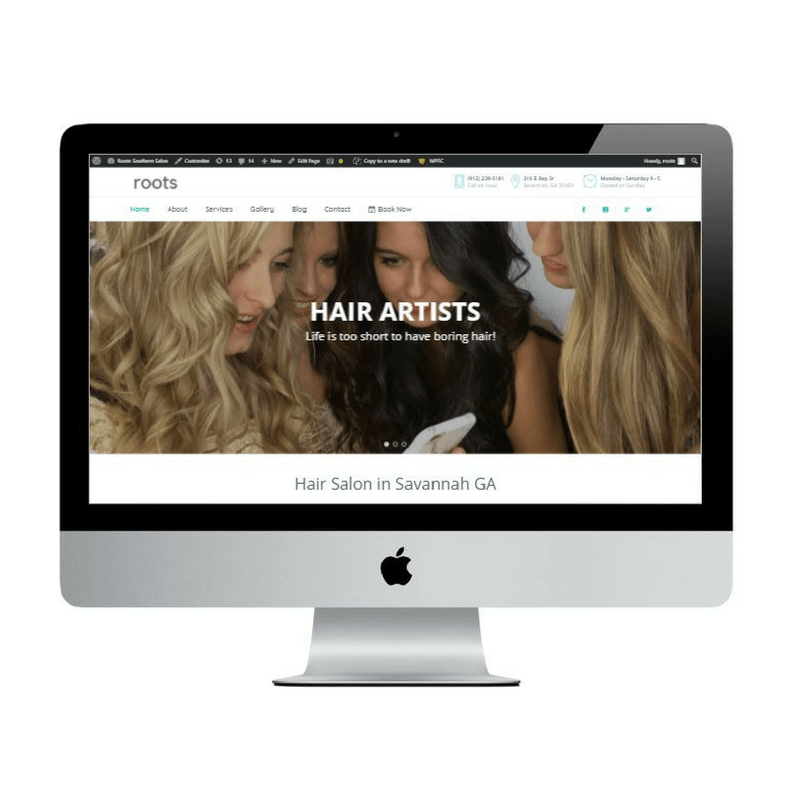 Does your website represent your salon or spa brand? Are you happy with your website? 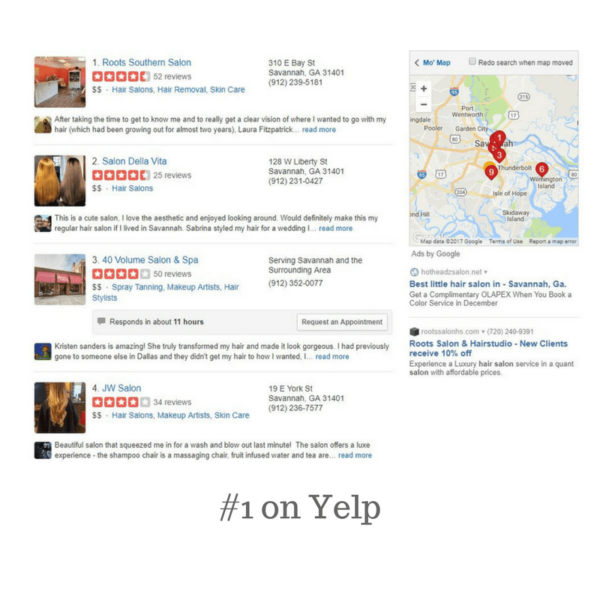 Is your website bringing customers in the door? If not, there is no excuse! 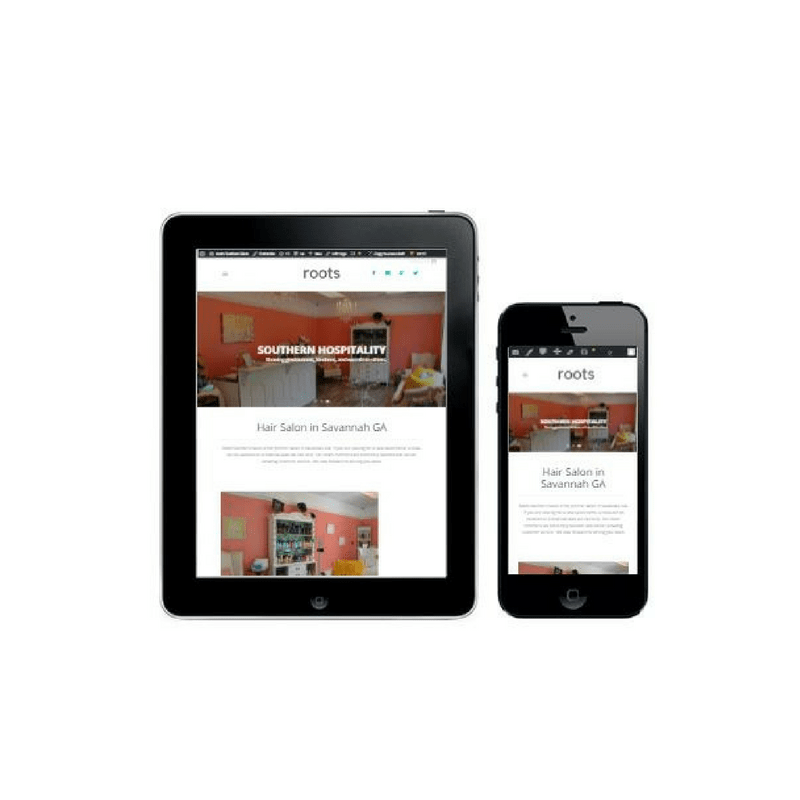 Your website is a reflection of your business and customers want to see what they are getting before they step foot inside of your business. 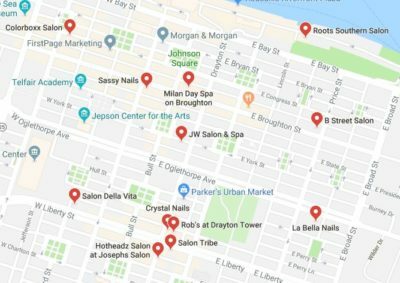 We specialize in getting salons and spas found on Google! 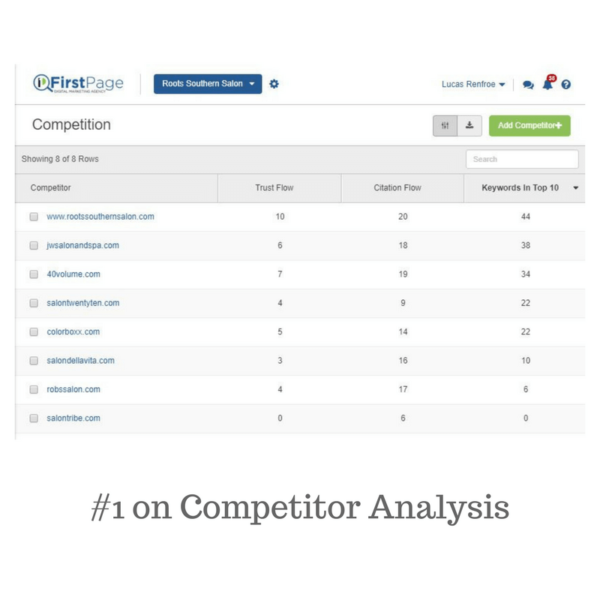 Ranking in the #1 position means more phone calls and more customers. We have helped a 1 location salon grow from $250,000 to over $1.3 million in annual revenue in less than 2 years. We make the phone ring! We offer packages for low, medium and high competition markets. We help salons and spas get more 5 Star Ratings! The ratings and reviews that potential customers find online about your brand can be the difference maker for your business. 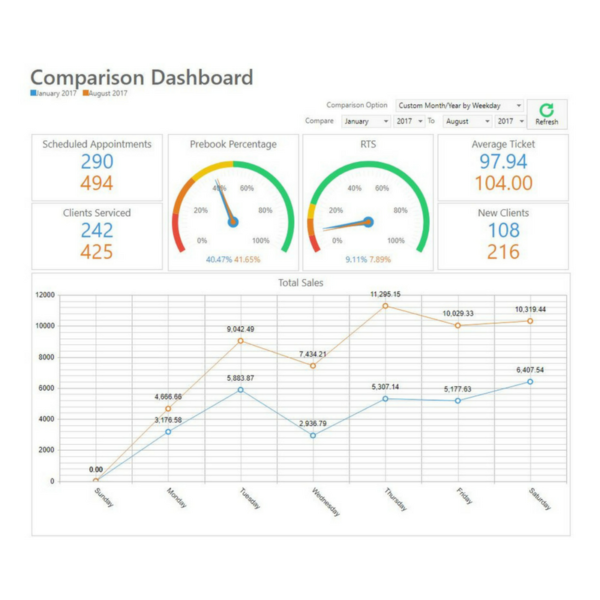 We specialize in providing Online Reputation Management (ORM) services that help build trust in your organization. You only get one chance to make a first impression, let us help you make it a great one. We are proud of our accomplishments. Take a look at what we have done for one of your peers. We hope to help your business in a similar way! In a very competitive geographic area, Roots Southern Salon struggled to gain market share to obtain profitability. 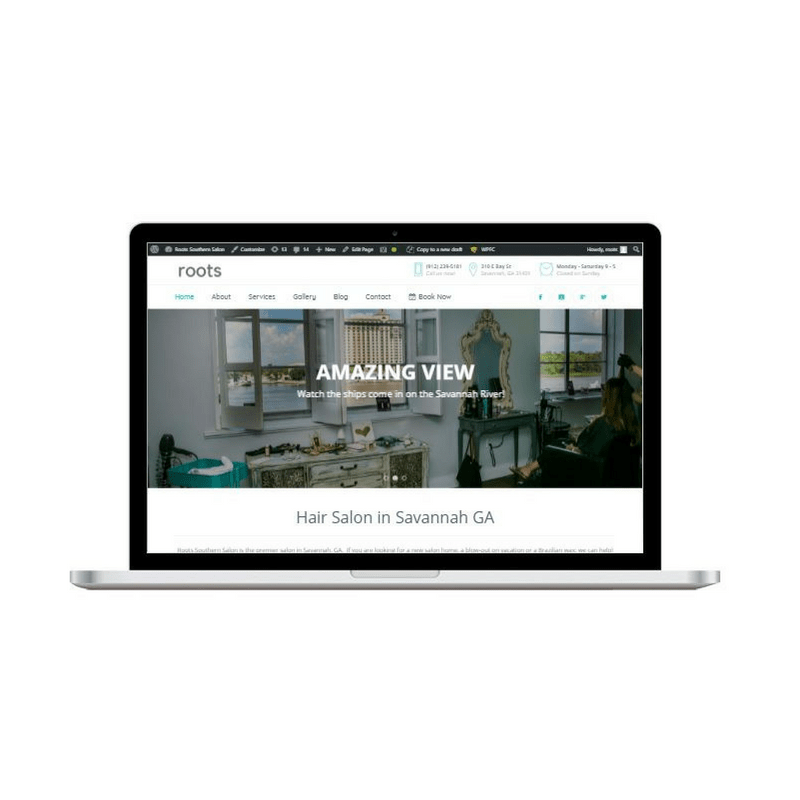 As a new salon in Savannah, Roots wanted to increase it’s client base by 50% in year 2 (2017). 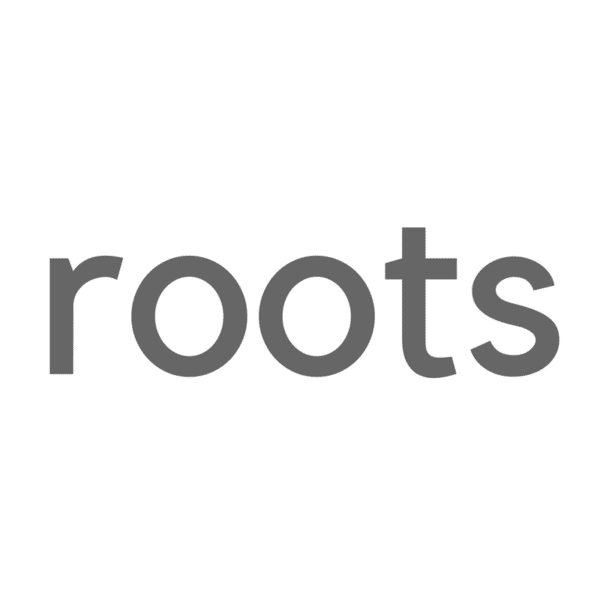 Roots was no where to be found when customers searched related keywords on Google. 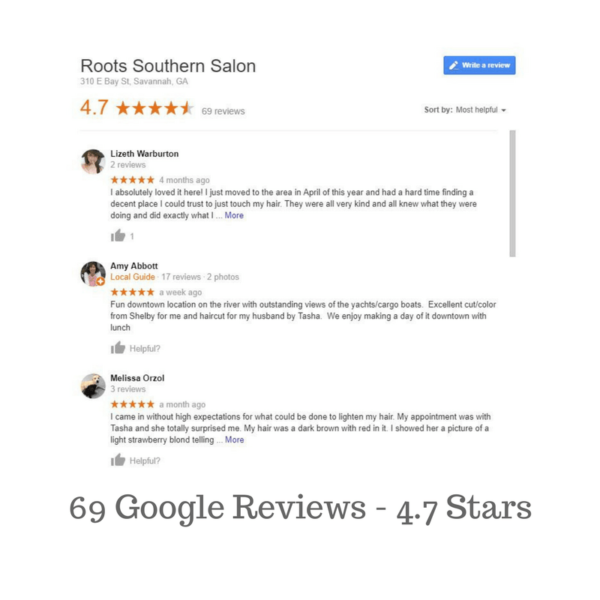 As a salon delivering excellent service, Roots wanted to be found! FirstPage identified areas in which Roots could overtake the competition and gain a foothold on the Savannah market. A strategy was developed and executed. 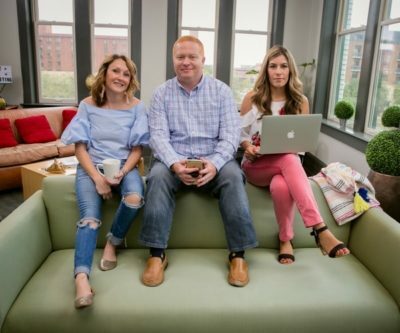 After meeting with the business owner, Susan Renfroe, and discussing her options, we decided to implement a full digital marketing strategy and plan. We decided to start with Search Engine Optimization and Social Media Management. 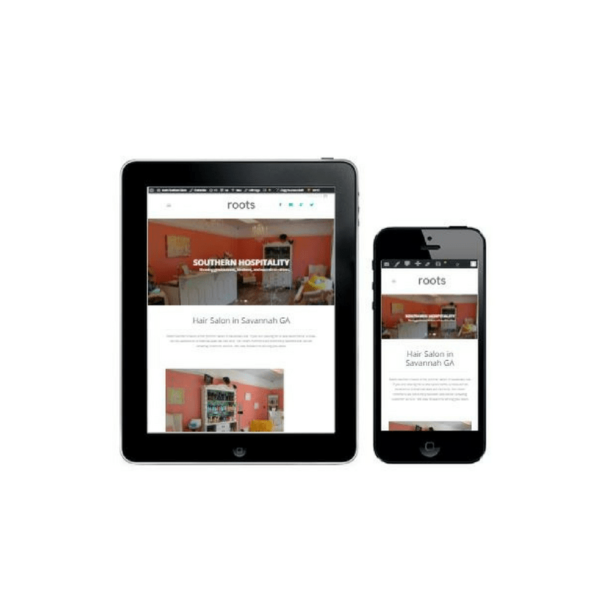 3 months into the campaign, Susan decided to go “all-in” and incorporate Online Reputation Management and wanted the Roots website re-designed. With the website re-design, she also decided to simplify her logo and wanted some ideas. We worked together to deliver a refined finished product. 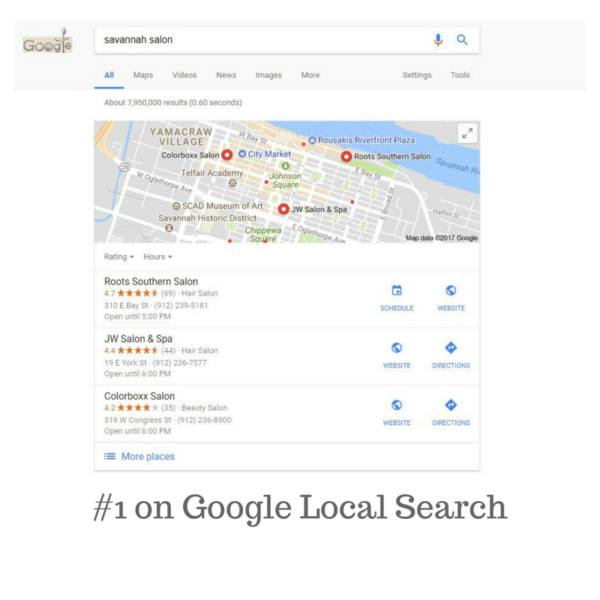 The main goal was to dominate the competition in all online search services including Google and Yelp. 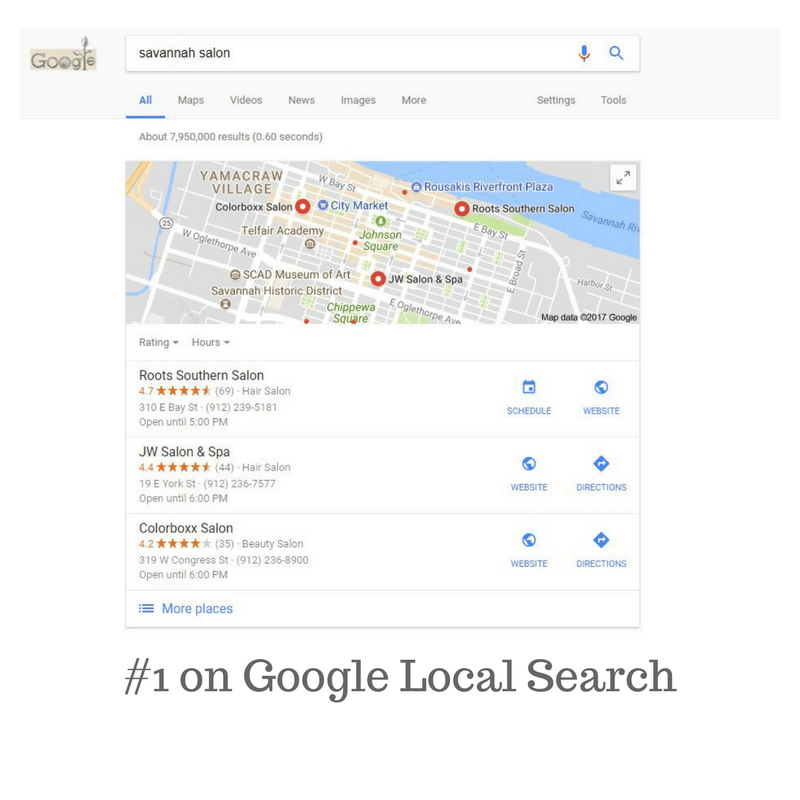 With a focus on becoming the #1 Salon in Savannah GA, we optimized the new website for 50 keywords and were able to reach the coveted NUMBER 1 position on Google Local. I owe my current success to FirstPage. The work they have done has literally saved our business and we are now in high demand! The phone won’t stop ringing and stylists from other salons want to work here! I couldn’t ask for a better marketing group to be partners with. Thank you FirstPage! With a 6 month project that is now ongoing, the results for Roots Southern Salon have been nothing short of Amazing. We have accomplished more than our client’s expectations and are happy to continue our services to maintain the results that we have achieved. Roots is now on retainer and continues to dominate the market.